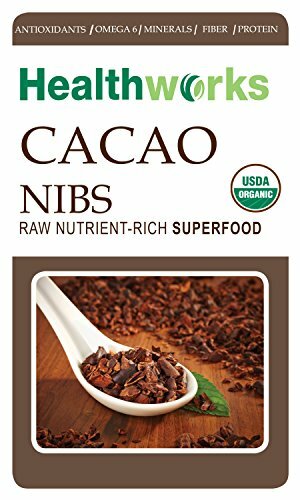 from Amazon @ $12.29 ea. 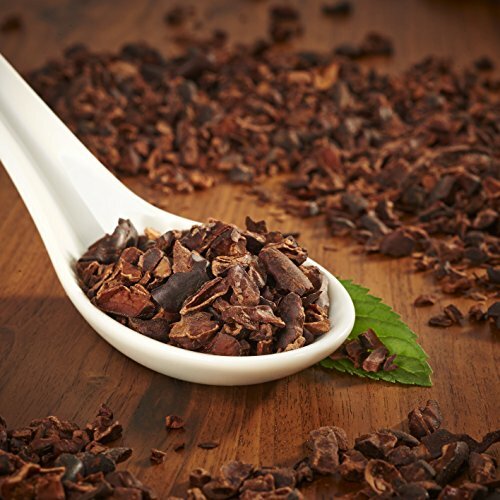 The base of everything chocolate, Cacao Nibs is the cacao bean that’s been roasted, chopped and broken into very small pieces. 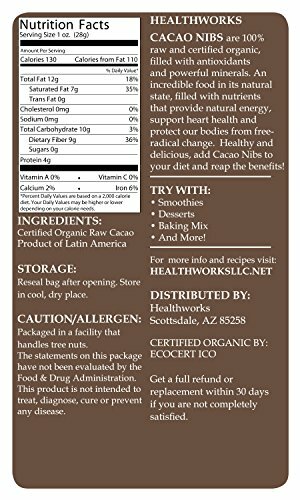 Healthworks Cacao Nibs are grown and harvested sustainably on small farms and come to you in their purest, most nutrient-rich state. 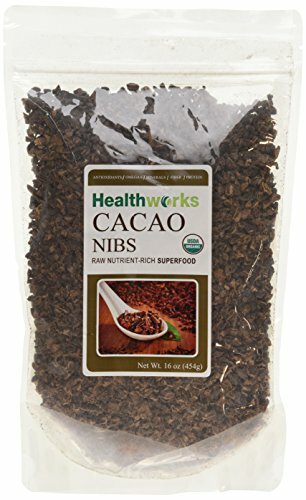 Healthworks Cacao Nibs are 100% USDA Certified Organic, pure, and raw. 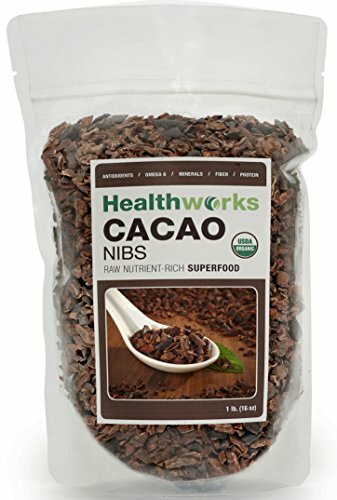 A treat you will surely love- Healthworks USDA Certified Organic Cacao Nibs is a superfood that you will truly treasure. 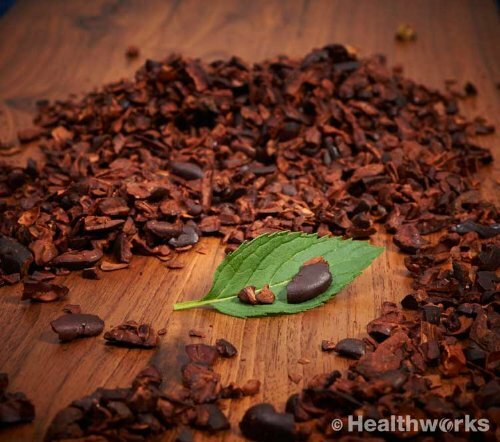 This healthy treat can help satisfy your chocolate cravings!